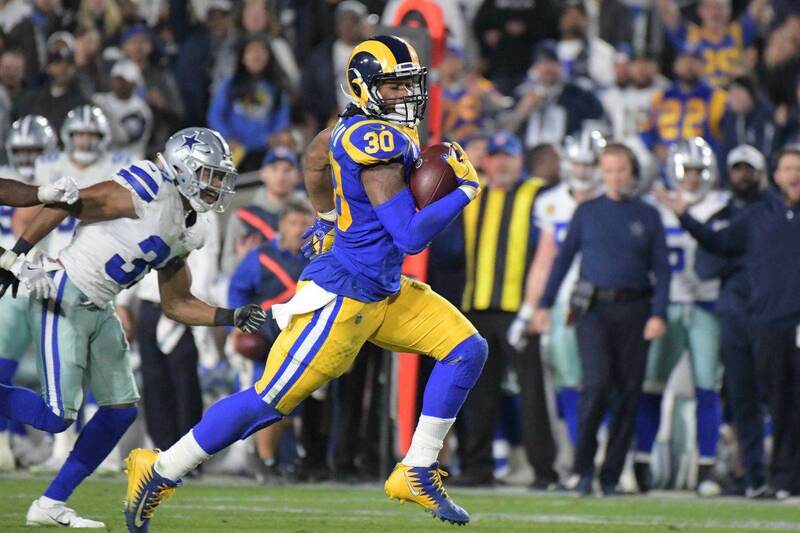 The fate of the 2018 Dallas Cowboys might have been sealed last night, as Jason Garrett punted away on a fourth down and 1 from the Texans' 42 yard line. In overtime. With fourth overall pick Ezekiel Elliott healthy and in the backfield. Dallas now sits at 2-3 on the year, with the real meat of their schedule still ahead of them. 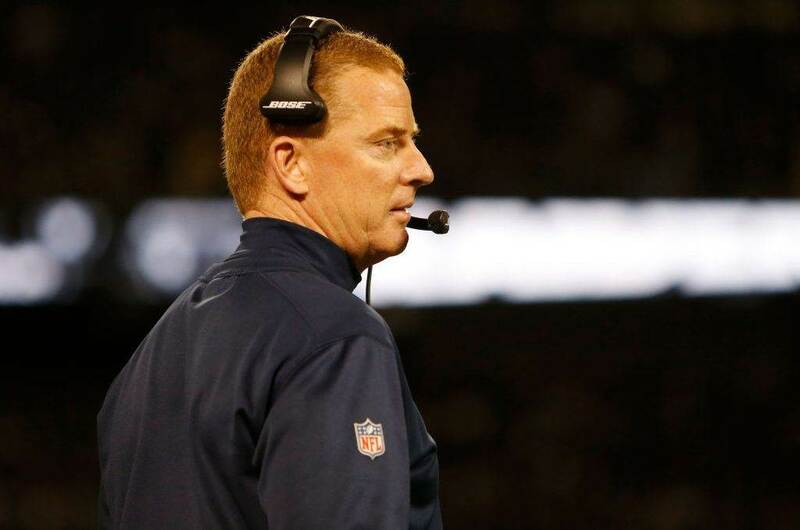 It's going to be an uphill battle for the Cowboys to make the playoffs, and many fans are calling for Garrett to be fired just five games into the year. Of course we can play the results and say that Jason Garrett should have gone for it on 4th down, giving his offense a chance to win the game rather than "not lose" it. But using win probabilities we can analyze Garrett's decision beyond just hindsight, and see exactly why the Cowboys cost themselves a chance at a victory by playing scared on Sunday night. Throughout 2017-2018, I worked with Dr. John Ruscio of The College of New Jersey to analyze win probability models, specifically a random forest method and the Pro Football Reference model, and can provide further detail if there's interest. For now, it's best to know that these models are surprisingly strong, and provide a good basis for decision making in key moments. And some of the most successful teams and coaches in the NFL are making use of them every week. Facing 4th down and 1 with 5:40 to play in overtime, the Cowboys were given a 52% chance of victory based on the win probability model prior to making any decision. By punting and pinning the Texans at their own 10 yard line, the Cowboys then had a 50% chance to win the game. So, the punt cost them just 2% and mostly kept the status quo. Here's the real determining factor of whether or not to for it, however. If Jason Garrett had kept his offense on the field and failed to convert, their percentages would have dropped to 34%. That's a 16% drop in win probability versus simply punting the ball. Had they went for it and converted with a two yard gain, though, their chance of victory would have jumped 24 percentage points to 74% (compared to punting the ball). In addition, the Cowboys are 18 for 19 on fourth down and 1 (or less) scenarios during the Dak Prescott/Ezekiel Elliott era, making the risk even that much more enticing. Basically the Cowboys passed up a chance to nearly ice the game and rather played not to lose. Jason Garrett, who preaches "fight" in every speech he makes, decided not to fight in the most critical moments of the game. 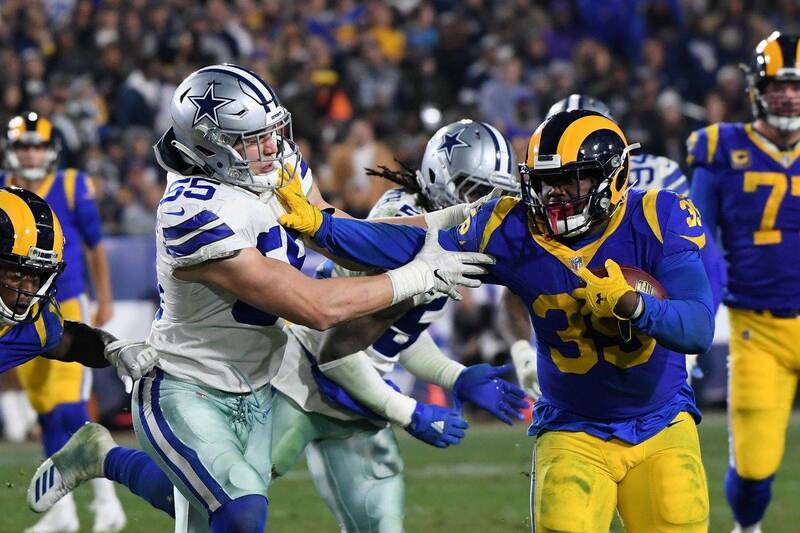 Instead the Cowboys punted to keep the game at coin-flip odds, although with the way their defense had "bent" all day, it certainly felt worse than 50/50 for the Cowboys. While coaches like Sean McVay and Doug Pederson utilize analytics and win probabilities to great success, the Cowboys are punting in overtime on fourth down and 1 in plus territory. 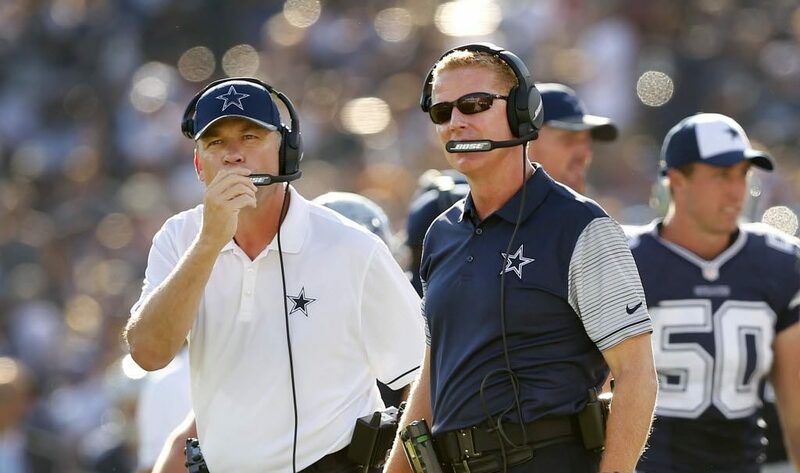 They deserved to lose that game, and at the end of the year it looks like Jason Garrett may deserve to lose his job.